Nick grew up in Gastonia, NC and moved to Raleigh in 2004. He is a graduate of North Carolina State University where he studied Golf Management. 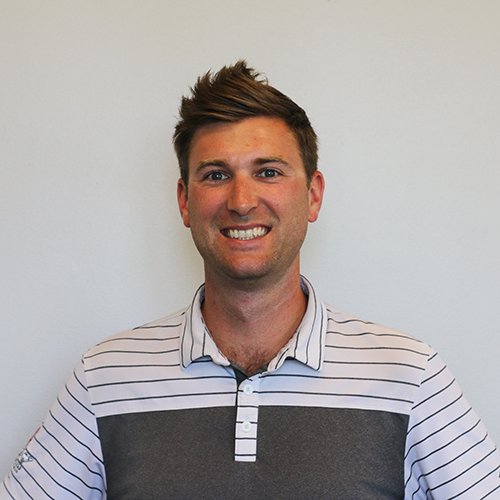 Nick was hired as an Assistant Golf Professional in May 2009, and was named Head Golf Professional in March 2011. In his young career, he has gained a passion for developing players of all ages and abilities. Nick enjoys spending time with his wife, playing golf, traveling, Wolfpack Sports, Carolina Panthers football, and homebrewing.